Sourcing agent can help you handle all things until you receive products, other things hand over to sourcing agent! For example, you send us some products which you are looking for, then we will help you purchase products, following up production, quantity control, export products&shipments, we will help you save money and time, you only need take delivery of goods and focus on marketing and sales. 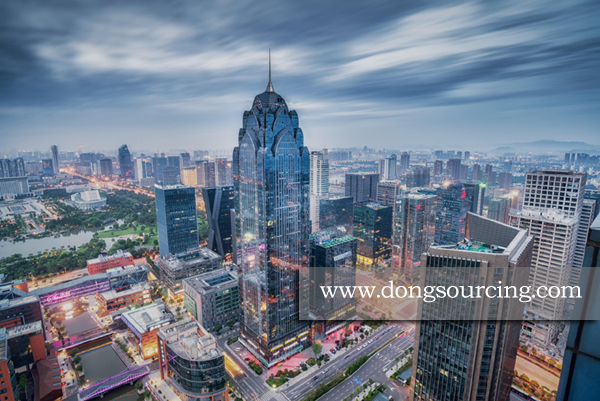 Compared with the material procurement model of most enterprises in our country, the purchasing agent sourcing agent is a new material procurement model. It is the biggest difference with the traditional material model is that the procurement agent to the material procurement of this function from the internal differentiation of enterprises to achieve the externalization of material procurement. In other words, in the material procurement agency model, most enterprises will no longer need to set up a special material procurement departments and reserves a lot of inventory of raw materials, and these work will be a new material procurement agency to complete. This kind of material procurement agency is completely independent of the customer unit, but different from the general procurement intermediary, it is standing on the customer’s position, the franchise of a class or related to several types of materials procurement agents, have their own warehouses and professional Of the material distribution team, can receive customer orders in a timely manner after the timely delivery of materials to customers designated location. Material procurement agency through this professional procurement methods and efficient material distribution team to replace the original unit by the customer procurement department of the work, in their own development at the same time, to help customers to achieve the purpose of reducing procurement costs. Of course, this new material procurement model in order to survive and develop, must meet the following three conditions: First, low-cost, that is, it provides the material price is lower than the customer’s own procurement, which is the procurement agent sourcing agent Can be present; second is high quality, that is, to provide the quality of materials to meet customer requirements, which is the key to the existence of procurement agents; Third, integrity, that is, customers believe that their needs can be accurately and timely delivery To the designated location, which is the basis of the procurement agent can exist. This requires a procurement agent purse hanger enterprises must have a high degree of social responsibility, highly professional materials distribution team and highly specialized management tools, to rely on efficient management, high-quality talent, to establish a good social reputation.